Leviticus is a difficult book. The Levitical land is littered with detailed and verbose laws concerning cleanliness and uncleanliness, priestly garments, proper and improper food, bodily discharges, and the proper way to kill an animal. What’s more, scattered across the landscape are bodies of well meaning poor souls who resolved to read the Bible in a year. As difficult as the Bible can be at times, I am a firm believer that the books that demand a little more patience and hard work from their readers are always rewarding. Such is the case with Leviticus, a book that – along with 1 Maccabees – is often the punchline response to, “hey, what are you preaching from this Sunday?”. However, as with many foreign lands, Leviticus is in fact a rich and beautiful place once you begin to understand the accent and customs. L. Michael Morales has journeyed long in Leviticus and lived to tell the tale, and he has written a guide for us interested travelers through this treacherous terrain. This book is Who Shall Ascend the Mountain of the Lord? 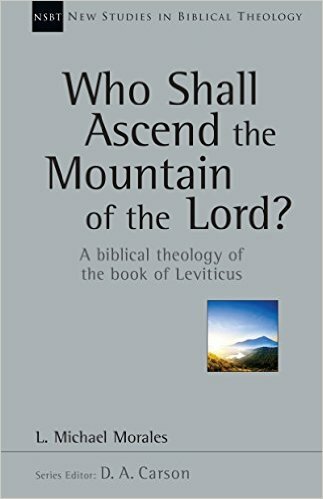 (hereafter Who Shall Ascend) in the New Studies in Biblical Theology series; a series that is as excellent as its covers are bland. Explorers, mountain climbers, space expeditions. Mankind has a drive to reach the “unobtainable” and bring near the distant. Tragically, the most ambitious and important goal, that of reaching “God”, is truly unobtainable. That is, unless He Himself chooses to draw near to us, which is what our creator God, YHWH, truly desires to do, and this is climaxed in Jesus: God with us. 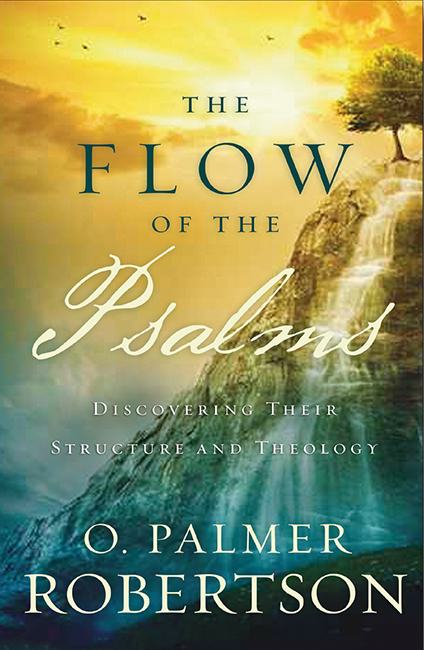 But what else does Scripture reveal about YHWH’s desire to dwell with His people? And what role do we play? In God Dwells Among Us , Mitchell Kim and G. K. Beale have attempted something less ambitious, but ambitious nonetheless. 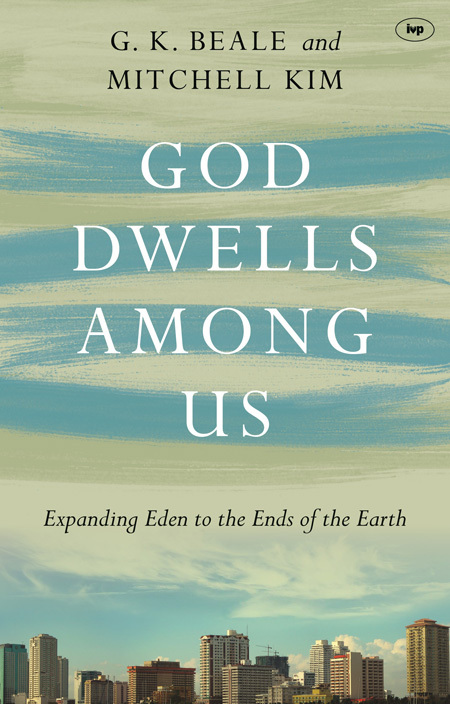 They have a twofold goal: 1) to explore this theme of the unobtainable but near God from Genesis to Revelation in an approachable way, 2) by means of bringing near to us a book that would be otherwise unobtainable to many, Beale’s 458-page groundbreaking academic work The Temple and the Church’s Mission. 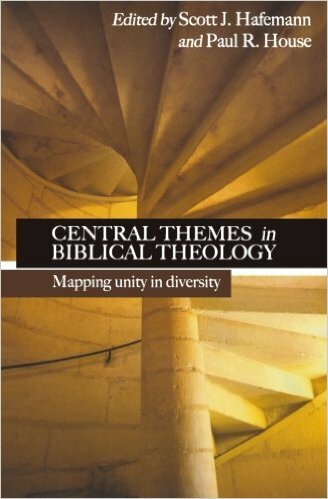 Colin G. Kruse is senior lecturer in New Testament at Melbourne School of Theology in Australia. 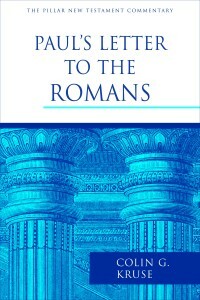 He has also produced commentaries on John and 2 Corinthians in the Tyndale New Testament Commentary series as well as the Johannine epistles in the Pillar series. 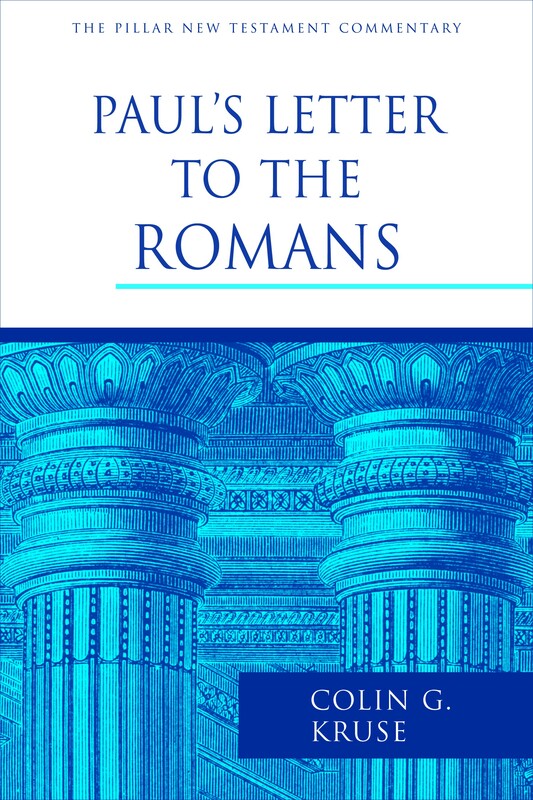 I used his commentary on Romans (also for the Pillar series) this past semester at CCBCY and will review it in this post. “Behold! I tell you a mystery”, “I want you to understand this mystery”, “the mystery that was kept secret for long ages”, “the mystery was made known to me by revelation”. Quotes such as these are so common that Bible readers surely recognise them, but are they so familiar that we forget we don’t have a clue what they mean? One common understanding of these texts would read dictionary definitions of mystery back in to the Bible and conclude that it denotes an enigmatic idea. Another common view is that mystery refers to a novel idea entirely absent from the Old Testament. Both definitions contain some truth but the authors of Hidden but Now Revealed want to sharpen our focus. But, really, an entire book about mystery? 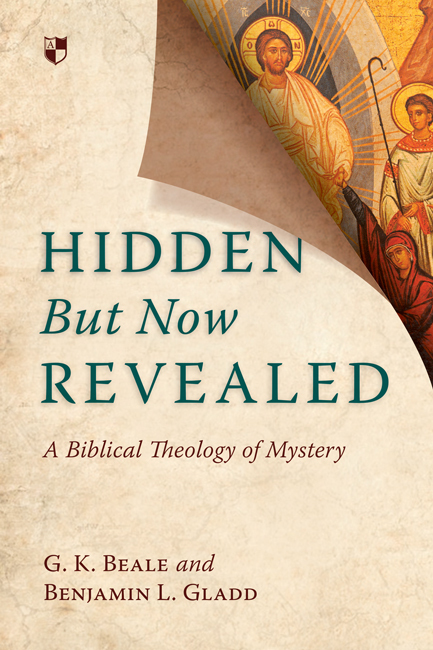 G. K. Beale and Benjamin Gladd believe that mystery plays an important role in interpreting the whole Bible. It is both a bridge that spans the Old Testament to the New and a compass for navigating the continuity and discontinuity in the Testaments.